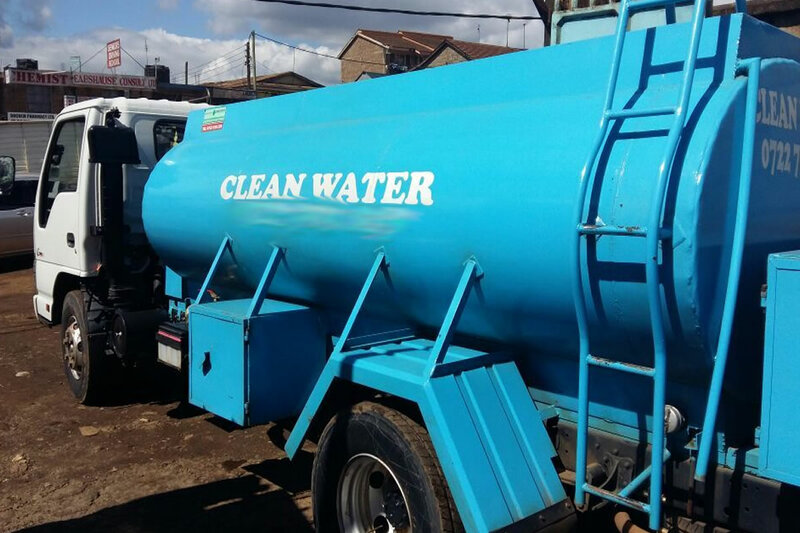 Bomet Water strives to provide reliable and efficient services of collecting, treating and disposing waste water, and ensuring that all issues related to the sewerage system are dealt with promptly. Every day thousands of litres of water is released from the water supply system to people’s homes. One third of the water is used outdoors while the the rest is used indoors – for washing, cleaning, cooking and flushing the toilets. But where does all this water go once it disappears down the drains? Bomet Water Co. Ltd is responsible for waste-water collection, treatment and safe disposal in Bomet Town and its environs. The company operates two state of the art sewerage treatment plants located in Bomet in the western part of the town. We are also continually investing in the expansion of the sewerage services to other parts of the town which are yet to receive the service. Bomet Water is responsible for the provision of the services associated with all aspects of development including first time service appraisal and connection to the sewer network. We shall make available application forms for new sewer connections at the approved charge. We shall carry out a survey of the customer premises and determine the requirements for the new connection within seven days of registering the application forms and payment of requisite survey fees. Our staff will be available to inspect and approve all drainage works done by a licensed drain layer before effecting any service connection. Connection is effected within three days after drainage works are completed and approved. During the installation of a new connection, the customer will be provided with information explaining how to maintain the sewer connection and what to do incase of a sewer blockage. The customer will receive his or her first bill with sewer charges within one month from the connection date. We have well trained staff members who are vigorous and very enthusiastic about their work and who attend to cases of sewer bursts in addition to other sanitation services offered. We however encourage our customers to make good use of the sewerage network service and avoid depositing solid wastes like nylon papers, soil, ballast, stones among others into the system which causes frequent sewer blocks.